Opening Hours: Dawn to dusk. 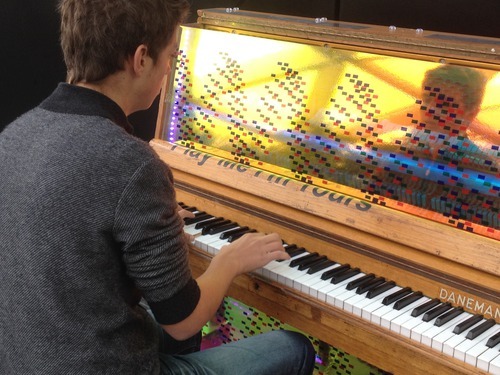 ‘Piano’ created by Mark Parry. 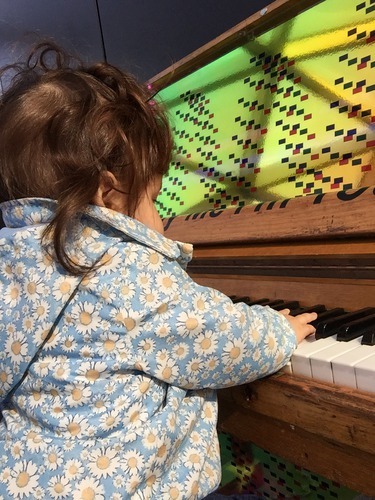 Loved playing the piano in the rooftop garden. 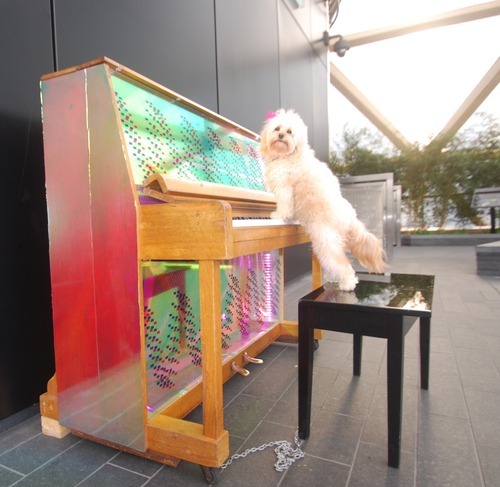 Fabio Tedde & Rhea Elise improvising @ Canary Wharf Crossrail place Roof garden. 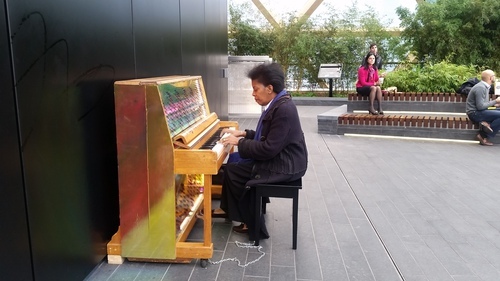 Playing an instrumental improvisation of This year's love on a public piano in this beautiful Cross Rail Roof Garden in Canary Wharf, London (part of Play me, I'm yours). On 27th September, the day of the Thames Barrier's annual closure, I walked from North Woolwich to Canary Wharf via the barrier. 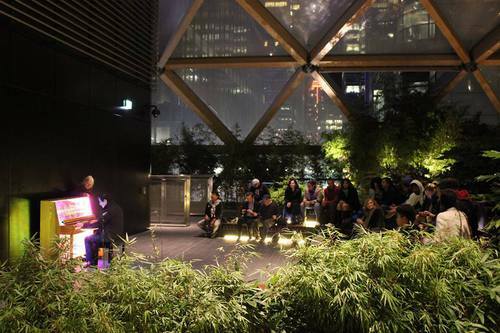 I ended at Crossrail roof garden, where I played for about an hour - and recorded this song. 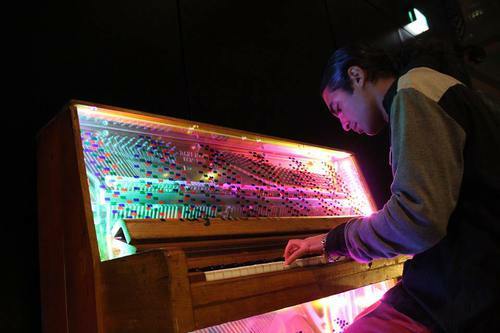 Best venue, Good acoustics. 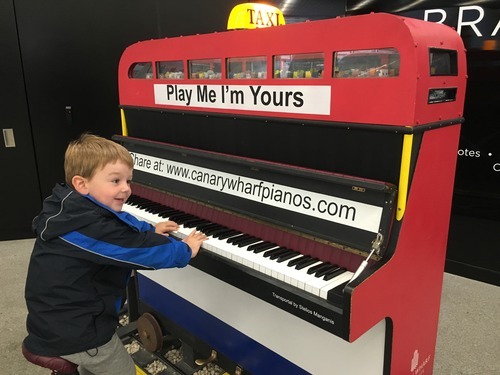 Best piano with seating accommodation for audience.